– Autopoiesis has been applied to many different fields. One area, however, where little work has been done is the application of autopoietic theory to knowledge management. 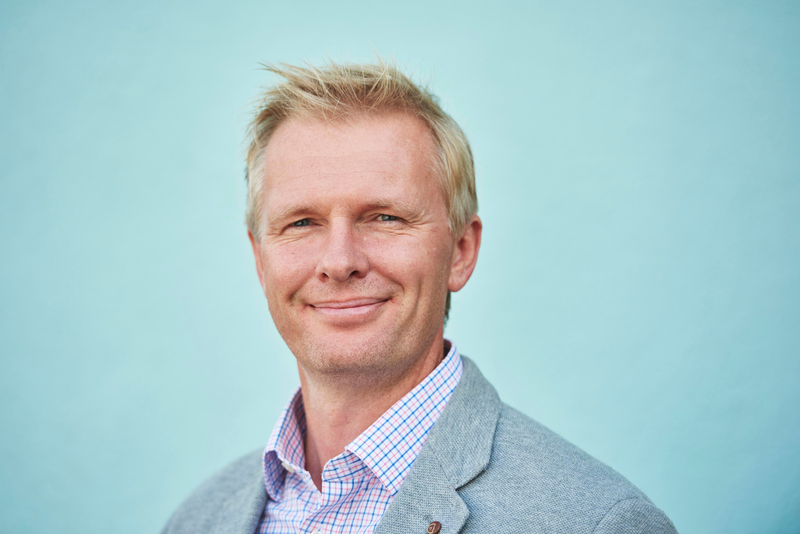 The paper aims to provide a direct comparison between the theory of autopoiesis with aspects of knowledge management, specifically social constructivism. – The theory of autopoiesis was broken down into easily comparable sections. The theory of social constructivism in relation to knowledge management was then described, followed by a comparison of the two. – Strong correlations were discovered between autopoiesis and knowledge management, specifically that the cyclical nature of organisational learning and its ability to self‐reproduce the components of its system suggest that it is in some respect an autopoietic entity. However, serious flaws between the two approaches were discovered also. 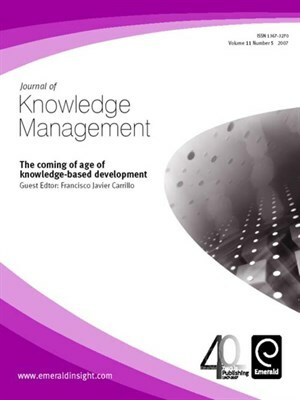 – This paper is the first in‐depth application of autopoiesis to knowledge management and the study of organisations.